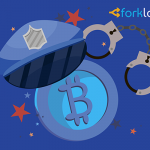 Law enforcement authorities of Ukraine have announced the arrest of a resident of the Kiev region, who, as an employee of one of the cryptocurrency exchanges, was engaged in theft of user funds. In total, the detainee is accused of stealing bitcoins and other altcoins worth more than 700 thousand hryvnia (about $ 26,500). As reported in the Department of Postal and Telecommunications Natspolitsii Ukraine, the suspect worked in technical support unnamed British exchange. “Having access to [accounts], the attacker took advantage of his position and stole funds from Bitcoin and Altcoin clients' accounts. Conversion and withdrawal of funds took place through online exchangers. 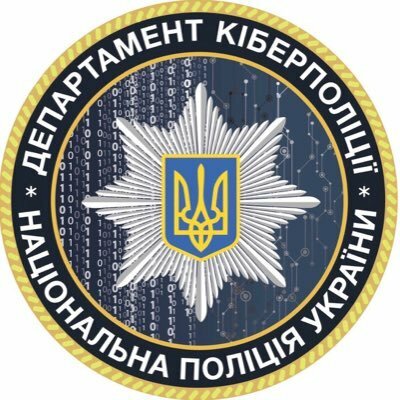 The amount of losses has been established, which in equivalent amounts to more than 720 thousand hryvnias, ”the cyber police statement said. The funds received from the criminal activity of the man spent on participation in gambling on virtual simulators of slot machines. For unauthorized interference with computers, automated systems, computer networks or telecommunication networks, the detainee is suspected of an offense under Art. 361 of the Criminal Code of Ukraine. Additionally, the issue of declaring an additional suspicion of theft of funds to him (Article 185 of the Criminal Code of Ukraine) is being resolved. It is also reported that, at the moment, cyber police officers are checking the legality of a number of online exchangers in Ukraine, through which the stolen funds were converted and withdrawn. Recall that in late December, the cyber police of Ukraine arrested a 22-year-old resident of the Zaporozhye region, who distributed a virus on the network in order to steal personal information, including data on cryptocurrency wallets.